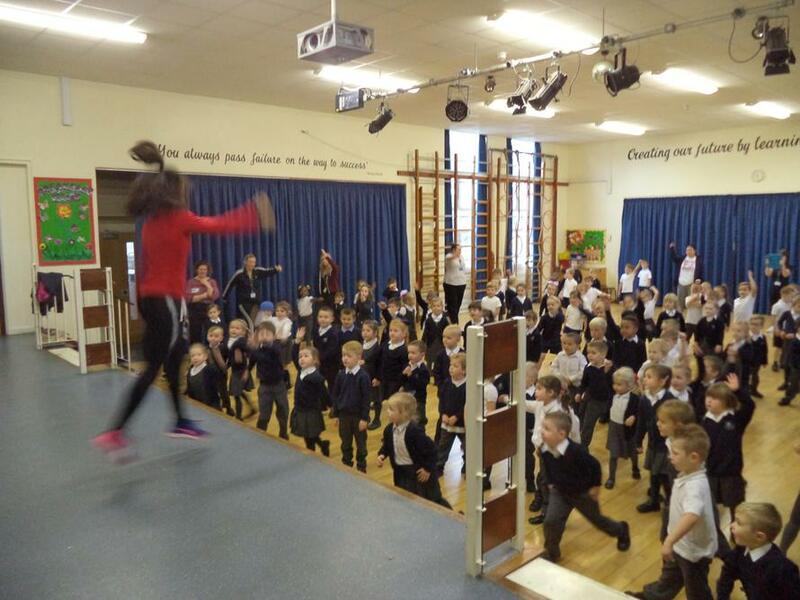 Yasmin Miller- Team GB Athlete visits the school! 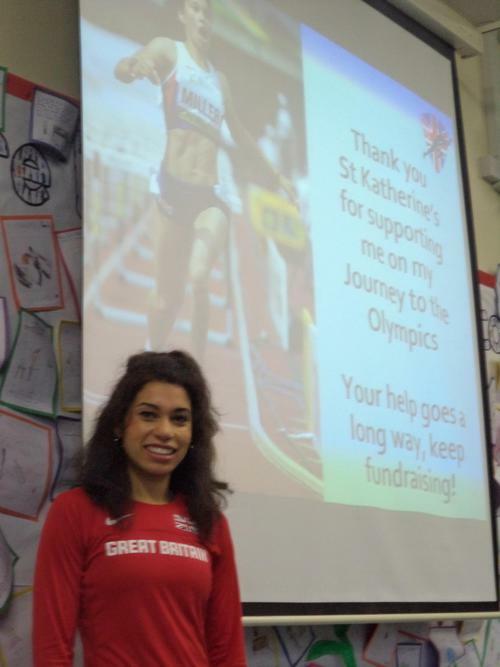 We recently had a visit to the school by the Great Britain Youth athlete, Yasmin Miller. Yasmine came forth in the 2014 World Youth Championships and missed out on qualifying for the Rio Olympics by just 0.01 s! 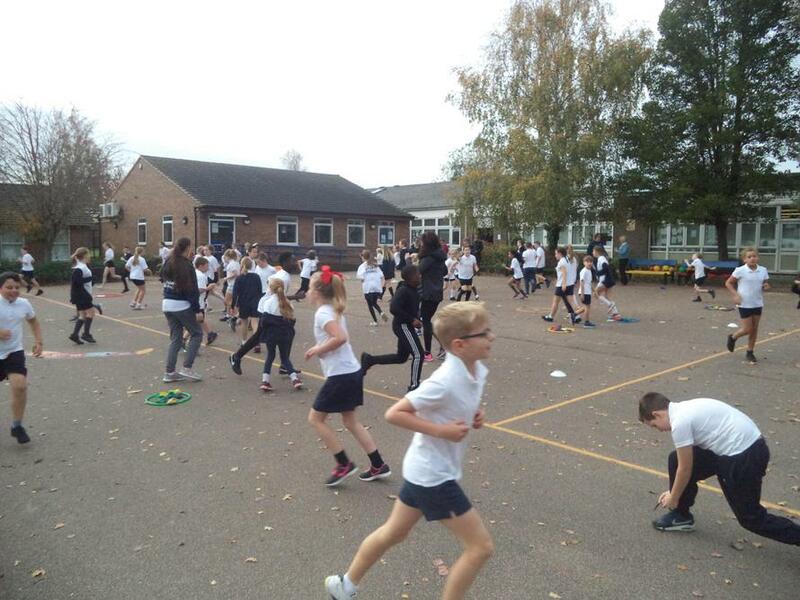 Yasmin visited the school to promote health and fitness and especially participation in athletics. She took a whole school assembly and then worked with children form Year R to Year 6. 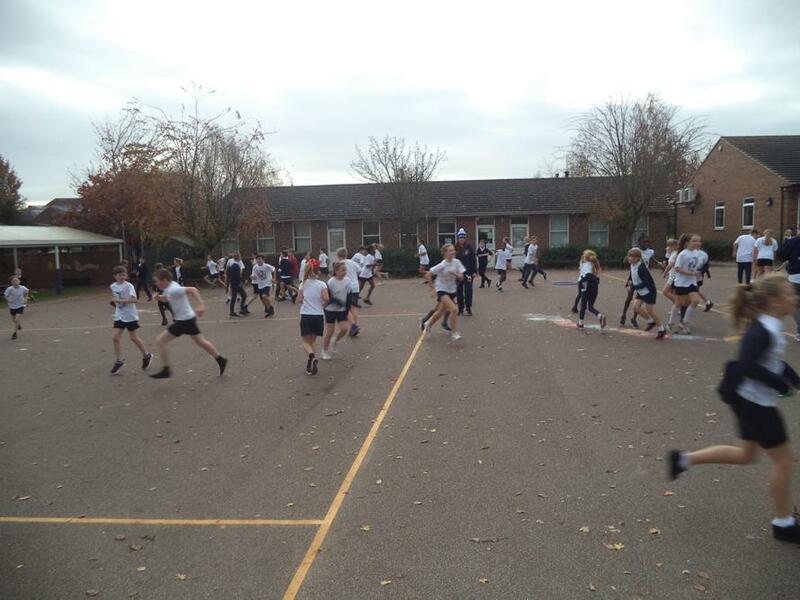 She put all the children through their paces with exercise and fun competitive games. All the children had a great time and found Yasmine’s visit inspirational. 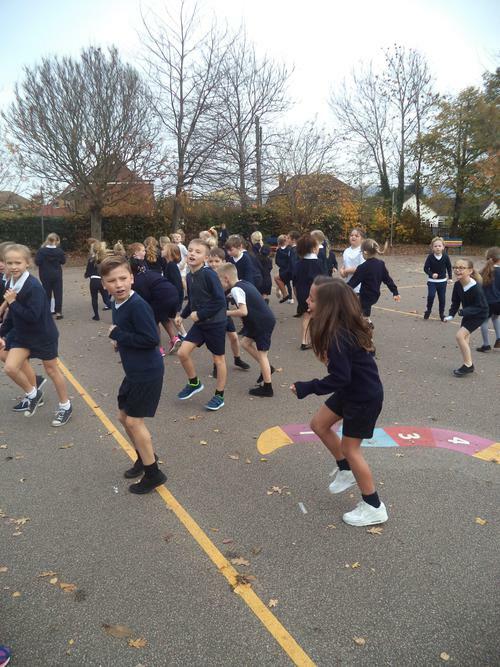 Thank you to all of you who sponsored the children for their events, the money collected will be shared between GB Athletics and buying sports equipment for the school.